The day after Pittsburgh’s Mini Maker Faire I decided to take a trip to Pittsburgh’s Renaissance Faire…What a weekend! The DIY spirit was in full force at the Ren Faire. Vendors were selling all kinds of wares, from handmade armor to beautiful ceramics. Much like the Maker Faire, the Ren Faire was filled with people having a good time. I would say that it was like “stepping back in time,” but that seems really corny. 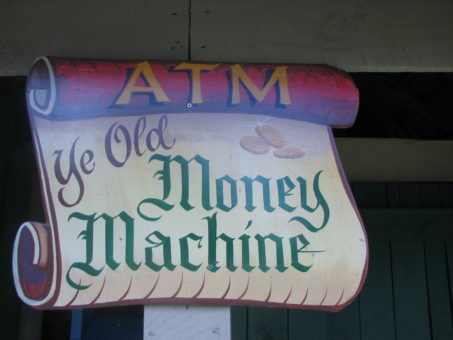 Also, the “Ye Old ATM Machine” was a good indication that we were still in the present. Anyways, it was really interesting to see all of these people in costume. The crafters were displaying some amazing things. 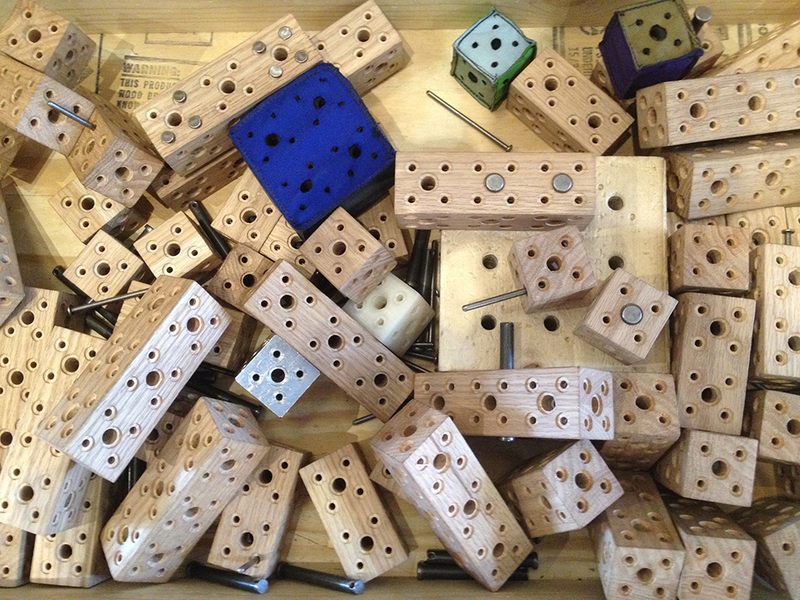 Goods were being handcrafted right in front of your eyes. It was great to see people bringing the past alive through art, as well as old technologies. Even the architecture of the event was astounding, granted the buildings were made of plywood, but they still looked great. The Pittsburgh Renaissance Faire was a great way to end a really fun week of events here in the city.